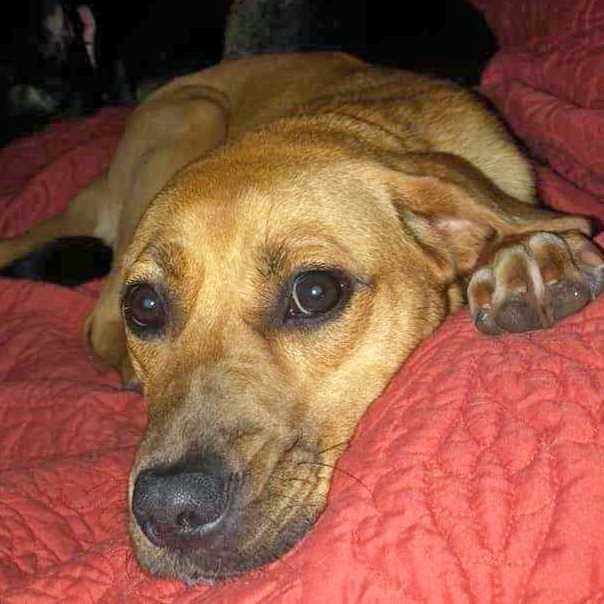 Skylar is a spunky, one-year-old lab mix girl who is sweet, friendly and fun! Skylar is very loving dog who is very playful, listens well, is housebroken and is trainable and smart. Getting along well with the resident cat and all dogs she's been around, plus is doing well with the kids in her very active foster home. Want to adopt sweetheart Skylar? If you are viewing this bio listing on Petstablished, click the ADOPT button to fill out our adoption application. If you are viewing this bio on another pet adoption site, please click on the link that follows (https://petstablished.com/pets/public/408219) and then once on Skylar's bio page, click the ADOPT button.